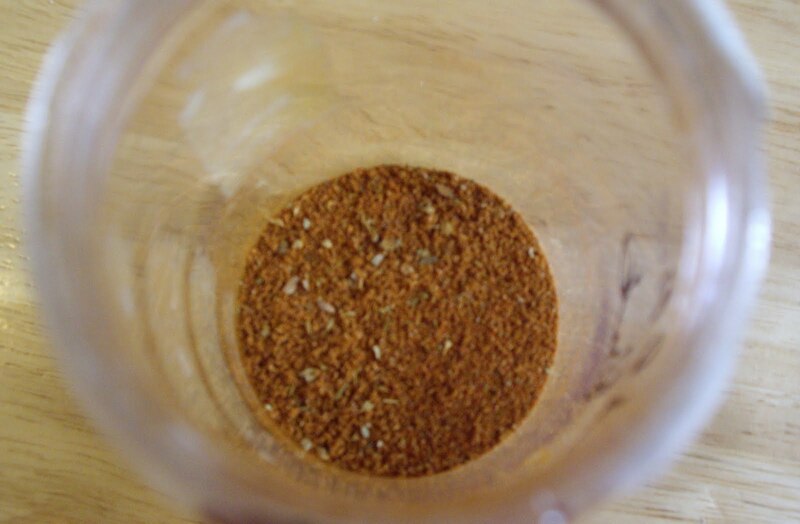 Creole rub seasoning is great for using as a rub for meat and poultry. It also is great to add to recipes. It isn’t very spicy, but it does have a bit of warmth to it. I use this in Tuna Creole. I also love to rub it on ribs or chicken before I put the meat on the grill. Combine all the spices in a jar with a lid. Screw on the lid tightly and shake to mix. Will keep fresh for 6 months. Good tip- when you empty a spice jar, wash it out and save it for storing your homemade seasonings.